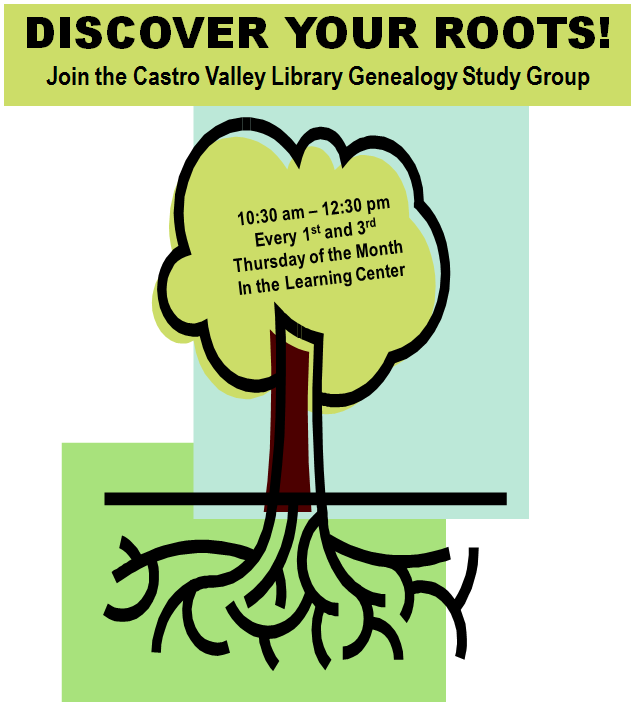 If you are looking for help with your family history research or just the companionship of others with the genealogy bug, please come join us! Beginning or experienced genealogists welcome. It’s hands-on! Use a library laptop or bring your own. Each meeting will feature a short presentation by our experienced docent or a guest speaker with plenty of time for research and Q & A. No advance registration is required, but if you would like to receive email reminders of upcoming meetings, please register below.